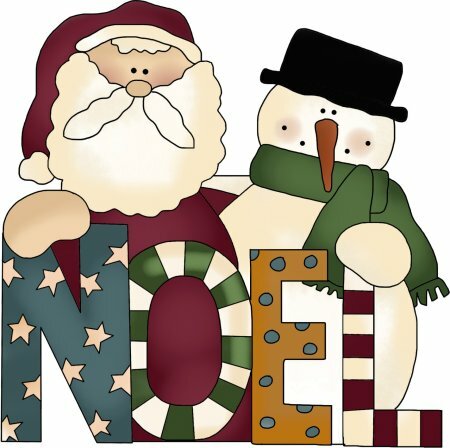 Santa and snowman are wishing everyone a Happy Noel in this graphic that is perfect to use as a wood craft pattern. 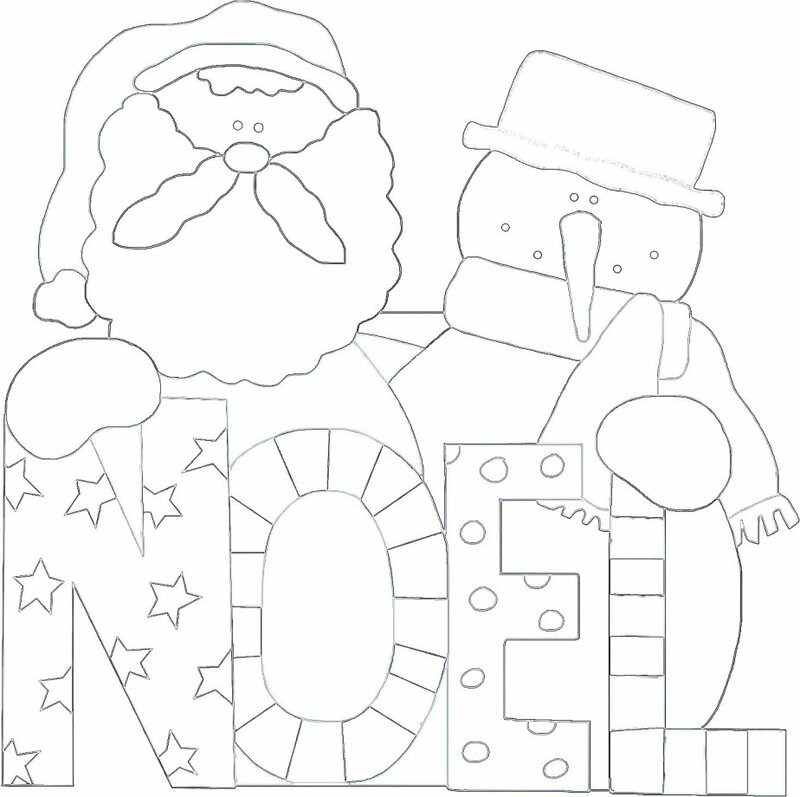 Make a chunky decoration, Christmas tree ornament or sign with this pattern. The pattern can also be used for Christmas stockings, tree skirts, coasters, placemats, wall hanging, pillow covers or any number of items.